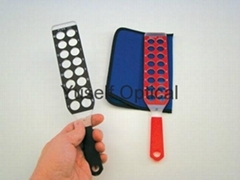 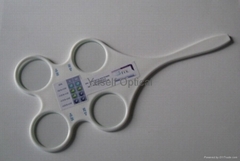 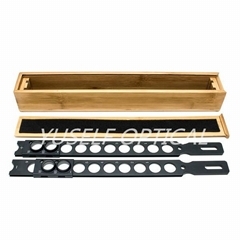 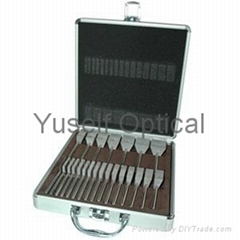 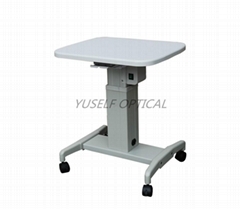 Yuself Optical Co., Ltd. is an optometric and ophthalmic goods manufacturing and supplying company. 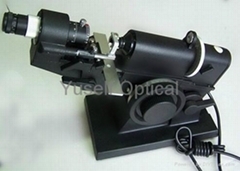 Our items are exported to Europe, North America, Southeast Asia and etc. 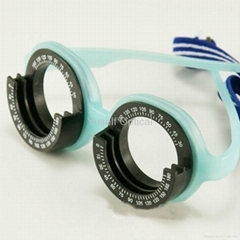 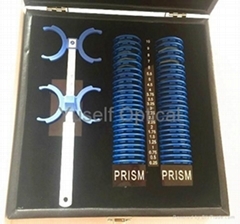 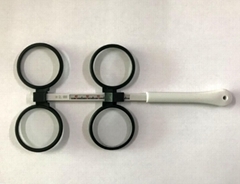 Our items mainly include: Optical Lenses, Retinoscopy Racks, Confirmation Flippers, Pupillometers, Trial Lens Sets, Trial Frames, Cross Cylinder, Chart Projector, Phoropter, Ophthalmoscope, Retinoscope, Lensometer, Binocular Loupes, Ophthalmic surgical Instruments, etc.